Federal prosecutors have filed an appeal in the 9th Circuit Court of Appeals after a federal judge ordered the government return $167,000 it seized from Straughn Gorman in 2013. After a federal judge ordered the government return $167,000 law enforcement seized from a motorist driving through Nevada, federal prosecutors are fighting the decision. The U.S. attorney’s office in Reno, Nev., filed documents with the 9th Circuit Court of Appeals in San Francisco, Calif., earlier this month calling on the court to revisit a decision requiring the government to return cash it seized from Straughn Gorman several years ago. Gorman was never charged with a crime. “The prosecutors simply have the financial calculus [to appeal]—either pay a six-figure attorney’s fees to Mr. Gorman or potentially win a six-figure return if they win in the ruling and prevail,” Jason Snead, a policy analyst at The Heritage Foundation, told The Daily Signal. In January 2013, police stopped Gorman twice outside of Elko, Nev., during a trip he was making from Delaware to Sacramento, Calif.
Gorman was driving across the country with a motorhome to see his girlfriend, and a Nevada Highway Patrol trooper first stopped the man as he headed west on Interstate 80 for driving too slowly in the passing lane. According to court documents, Gorman didn’t consent to a search of his vehicle, but the trooper sent him on his way without issuing any citations. Less than 50 minutes later, though, an officer with the Elko County Sheriff’s Office stopped Gorman again. 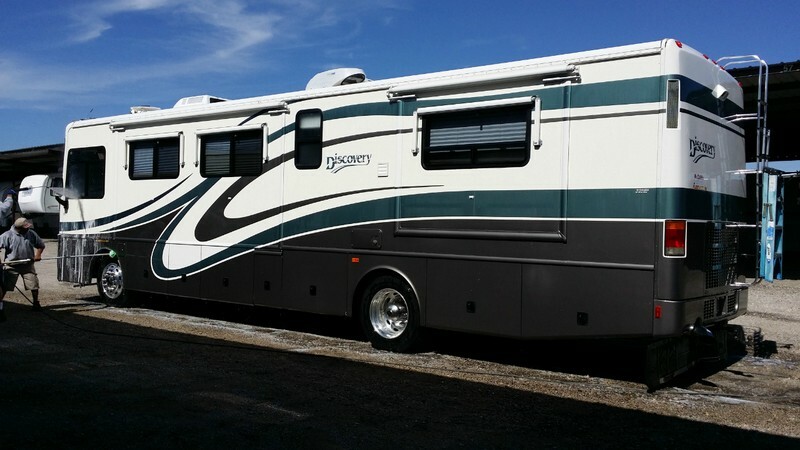 On the second stop, the officer had a drug-sniffing dog with him, and law enforcement conducted a search of the motorhome, where he found $167,000 in cash stored throughout the vehicle. The officer seized the cash, Gorman’s computer, cell phone, and vehicle under civil asset forfeiture laws. However, police found no drugs in the motorhome and never charged Gorman with a crime. According to documents filed with the U.S. District Court for the District of Nevada, the Nevada Highway Patrol trooper had arranged for Gorman to be pulled over once more by the Elko County Sheriff’s Office deputy. Gorman filed a claim in federal court to get his money back, and in June, Larry Hicks, a U.S. district judge for the District of Nevada, ordered the government to return Gorman’s money. In his ruling, Hicks criticized the government for failing to disclose information related to Gorman’s second traffic stop, specifically that the first officer with Nevada Highway Patrol had instructed the Elk County Sheriff’s deputy to pull Gorman over again. Snead pointed to Hick’s criticism of the federal government as a reason why the U.S. attorney’s office is working to have his ruling overturned. Hicks also encouraged Gorman to request the government cover his legal fees, which amount to $153,000. Under the Civil Asset Forfeiture Reform Act of 2000, the government is liable for lawyer fees and other expenses in cases where a claimant, such as Gorman, prevails. However, the U.S. attorney’s office asked the court not to require the government pay Gorman’s lawyer’s fees. The Nevada District Court won’t decide whether Gorman is entitled to lawyer’s fees until the 9th Circuit has issued its ruling. Under civil asset forfeiture, law enforcement can seize cash and property if it’s suspected of being connected to a crime. The original intent of the legal practice was to curb money laundering and drug trafficking. However, innocent Americans have been caught up in the system, having money and property seized by law enforcement without ever being charged with a crime. Property owners can fight to get their money back, but the government will often try to settle with the owner, avoiding what could be a long and costly process in court. Over the last few years, local, state and federal law enforcement agencies have been criticized for abusing civil asset forfeiture laws, as policy experts say the tool creates perverse incentives.